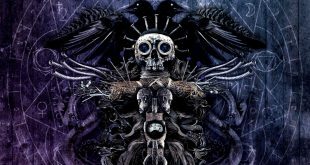 Home / News/Metal/The Lumberjack Feedback reveal the artwork of “Mere Mortals”! The Lumberjack Feedback reveal the artwork of “Mere Mortals”! 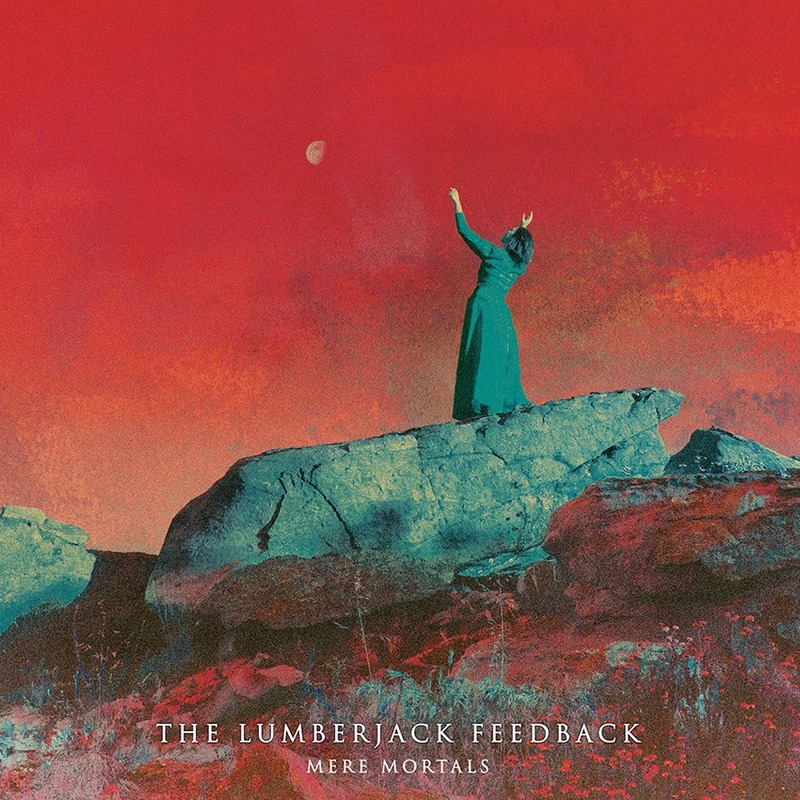 French instrumental Post-Metal/Doom band, The Lumberjack Feedback, is proud to unveil the artwork of “Mere Mortals”. The latter is indeed their upcoming album, set to be out worldwide on April 26th by Deadlight​ Entertainment. This release will be available on CD, LP & digital. The artwork from “Mere Mortals” is signed by photographer and graphic artist Samantha Muljat​. Well knowned for her work for bands like Earth​, Grave Pleasures​, Goatsnake​ and many more. The first song will be out on February 1st. Stay tuned and save the date! Previous Immerse yourself in the world of the alternative rockers Dusk! Next Welshly Arms unveil their new single “Learn To Let Go”!